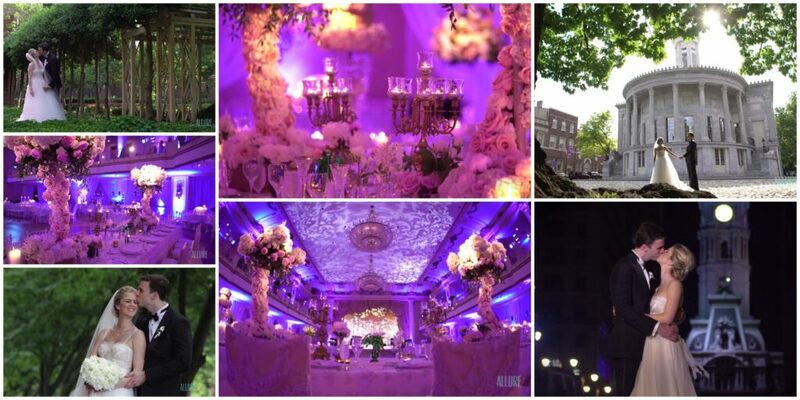 Romance Abounds At This Center City Wedding! 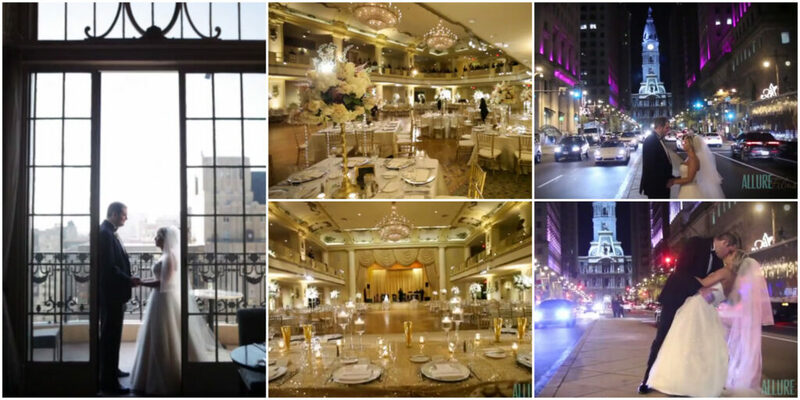 Join Allyson and Patrick for a preview of their enchanting Hyatt at The Bellevue Center City wedding! 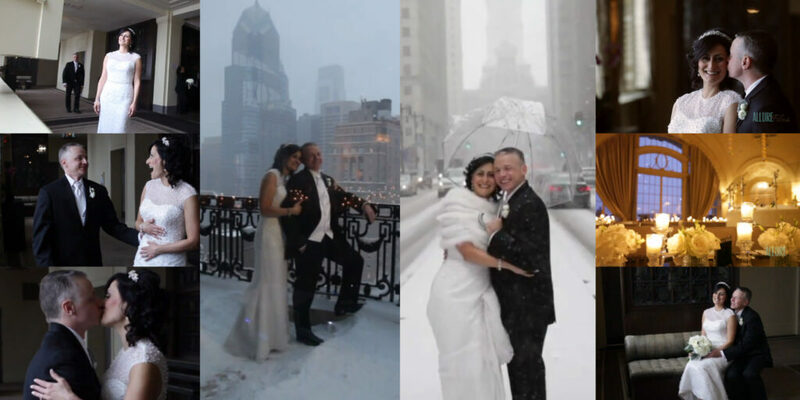 This adoring couple shared a an unforgettable day amongst family and friends. Their upbeat energy and amazing bond made for a fun and exciting day for all. After their cheerful “I do’s”, Allyson and Patrick celebrated their reception at Hyatt at The Bellevue. This gorgeous Center City location, with decor by Carl Alan Floral Designs, was the perfect backdrop for this lovely couple. We were thrilled to team up with Philip Gabriel Photography in capturing Allyson and Pat’s big day. Congratulations from the Allure team! Is your wedding planning underway? Consider professional videography to capture all the important memories! Contact Allure Films for more information. 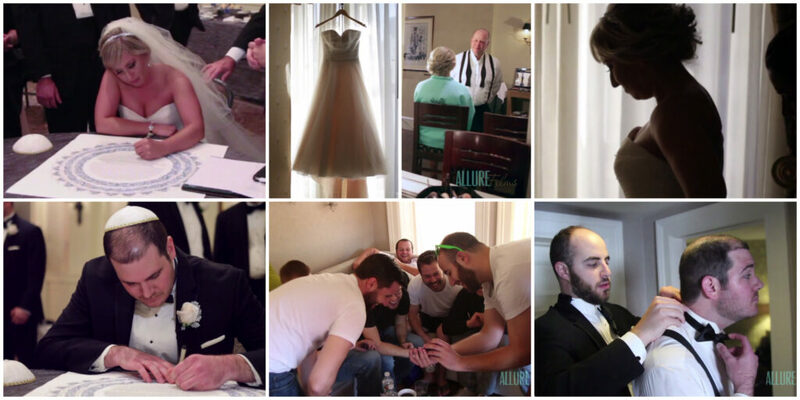 Let’s join Lauren and Alex for a preview of their Hyatt at The Bellevue wedding. 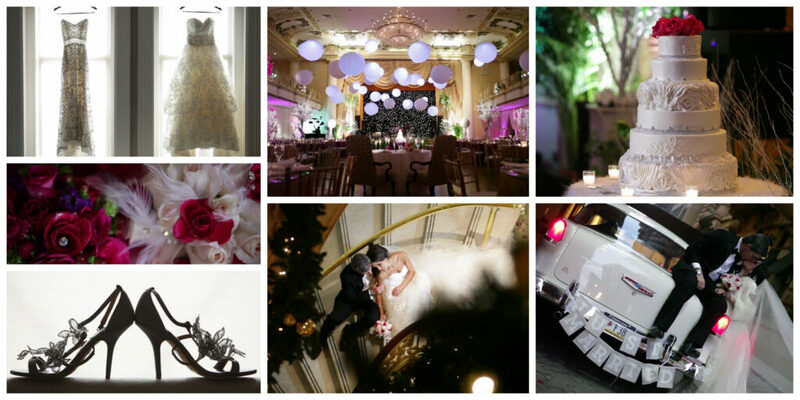 The incredible decor by Frannie Erace was the perfect touch for this New Year’s Eve wedding. Our bride and groom exchanged vows at the Cathedral Basilica of Saints Peter and Paul among family and friends. Then, they made their way to the Bellevue for an evening of celebration (Mummer’s included)! This is one unique wedding that you don’t want to miss! Check out a preview from Lauren and Alex’s big day. Congratulations newlyweds and thanks for allowing Allure Films to capture all of the excitement. What a gorgeous wedding celebration Courtney and Kevin shared among family and friends. This enchanting couple exchanged vows at the Cathedral Basilica of Saints Peter and Paul, and followed with a lovely reception at Hyatt at the Bellevue. This stunning ballroom was the perfect place to dance the night away, especially with Jellyroll playing such awesome tunes! It was a blast being a part of Courtney and Kevin’s big day, and we enjoyed teaming up with our buddies at Philip Gabriel Photography to capture all the magic. Congratulations newlyweds, and thank you for allowing Allure Films to be a part of your celebration!